Clear, turquois blue (colouring agent E131). Louches (turns milky) with water. Aniseed and liquorice dominate with peppermint (Fisherman’s Friends meet Extra Strong Mints). Overpowering aniseed and mint. Flavours are so strong that aggressive on the tongue. Long fresh breath spearmint and aniseed finish with lingering mint and liquorice. 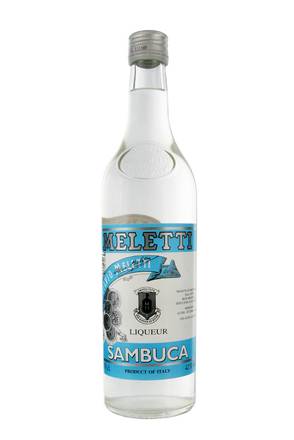 Just as the label promises, “sambuca with mint”.